Evangelical Christians are the latest targets of an aggressive and misleading anti-Israel agenda specifically designed to turn these traditional supporters of Israel away from that support in favor of a false narrative promoted by Palestinian leadership. The campaign is spearheaded by members of the Palestinian community, including some leading Christians. It is then advanced by Western Christian leaders who not only support the Palestinian cause, but help promote its anti-Zionist narrative to an extensive audience in the US and around the world. The campaign relies on various false and distorted claims against Israel, often alleging mistreatment of Palestinians. CAMERA’s Partnership of Christians and Jews counters the bias and error that forms the foundation of the current assault on Evangelical support for Israel by providing educational resources through articles, speakers and conferences. CAMERA’s next conference will be held in Buffalo, NY on March 19-20, in cooperation with the pro-Israel Christian organization, Eagles’ Wings. The event, titled “Should Christians Stand With Israel?” will be hosted by The Tabernacle in Orchard Park, NY. Registration is available here. In anticipation of the conference, CAMERA interviewed Rev. Robert Stearns, founder and executive director of Eagles’ Wings, and our host for this event. 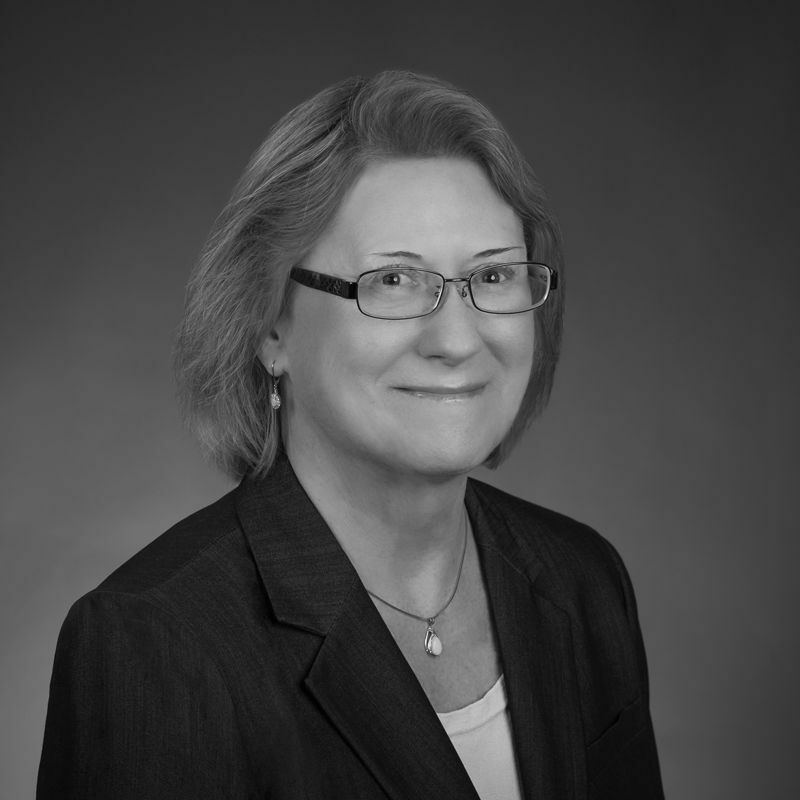 Below is a brief introduction and the interview. Rev. 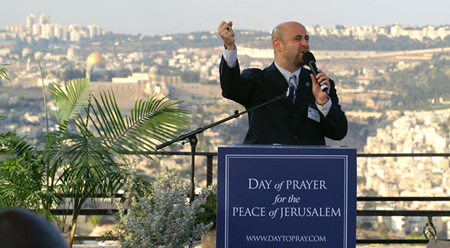 Robert Stearns speaks at the Day of Prayer for the Peace of Jerusalem. Robert Stearns, a compelling communicator and influential bridge builder, is the founder and executive director of Eagles’ Wings, a pro-Israel global movement of churches, ministries, and leaders. Eagles’ Wings is involved in a variety of strategic projects around the world, with a unique emphasis on interfaith dialogue and humanitarian care. A leading voice in Christian Zionism, Stearns is the founder of the worldwide prayer initiative, The Day of Prayer for the Peace of Jerusalem, which is observed every year the first Sunday in October. Dr. Stearns and Dr. Jack Hayford serve together as co-chairmen of this massive prayer mobilization, representing a growing coalition of more than 1,200 major global leaders of influence in the Christian church focused upon prayer for Jerusalem and all her inhabitants. Robert regularly consults internationally with high-ranking governmental, religious, and business leaders; and has met with several Israeli prime ministers, including Benjamin Netanyahu, concerning Israel-Christian relations. CAMERA: Why do you believe Christians need to support Israel? Rev. Stearns: The Jewish and Christian communities are vitally connected to each other, now more than ever. Although Judaism can explain its existence apart from Christianity, there would be no Christianity if it were not for Israel and the Jewish people. We as Christians share Israel’s foundations of faith from the Old Testament Scriptures, as well as many of the same values as part of the Judeo-Christian worldview. In addition, we share a common enemy in radical Islam, which is committed to the attempted destruction of both Jews and Christians. Israel’s enemies are surrounding her on every side, often with the backing of the international community and a lack of voices coming to Israel’s defense. The evangelical Christian community has a distinct place of influence with regards to Israel, because as a non-Jewish group we now represent millions of people who support Israel and the Jewish people. What takes place in Israel affects the Christian community, as well as all Americans who believe in the principles of the Bible. To support Israel and become an articulate advocate in her defense is one of the most vital things we can do today, to make an impact not only in Israel but in the whole world. CAMERA: How did your journey of support for Israel begin? Rev. Stearns: In the early 1990s, I lived in Jerusalem for a time, though I did not yet have much background on the importance of Israel to my faith as a Christian. While in Jerusalem, however, I was confronted by the reality that the Jewish men at the Western Wall were praying to the same God that I was – the God of Abraham, Isaac, and Jacob. This drove me to search the Scriptures further, where I discovered God’s everlasting covenant with the Jewish people – a covenant that has remained throughout centuries of human history. From that moment, a turning point took place in my life in which I began to realize the vital importance of this people and this land, not only to my own life but to my entire faith community and to the defense of truth everywhere. CAMERA: Is there an underlying agenda behind Christian support for Israel and the Jewish people? Rev. Stearns: For decades, much Christian support for Israel has been what I call a mile wide and an inch deep. To be sure, there have been Christian groups who have approached the question of Israel and the Jewish people with an eschatological agenda, focused on a future unfolding of an end-times apocalyptic scenario. However, I have seen in countless cases that this narrative is changing. There is a new desire in the Christian community to deeply internalize the Jewish roots of our faith and to support Israel without conditions, simply to let her know that we are committed to standing together. Over the years I have brought thousands of Christians to Israel, both pastors and lay people, and there is an unparalleled depth of connection that is being created between our two faith communities. I believe we will see in the future an even stronger relationship between Jews and Christians, as we focus together on the much greater scope of what unites us than what divides us. CAMERA: What is your response to the antisemitism that can be seen in many countries of the world? Rev. 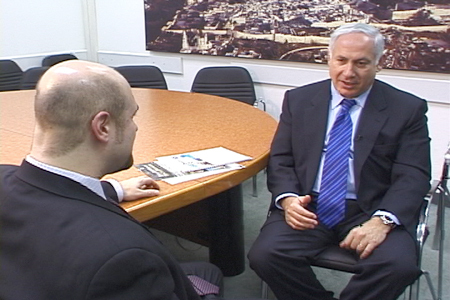 Robert Stearns speaking with Israeli Prime Minister Benjamin Netanyahu. CAMERA: Why is it so important for America to stand with Israel? Rev. Stearns: America and Israel have a unique relationship as democracies with shared Judeo-Christian values, whose mutual friendship is vital for both Israel and the United States in the days ahead. There is virtually no sector of Western society that is not benefited by the relationship that the U.S. has with Israel: technology, medicine, education, national security, social justice, and human rights, to name a few. If we as a nation desire to prosper in the days ahead, then it would behoove us to maintain a strong connectedness and support for Israel that is both heartfelt and substantive in its scope. Additionally, and even more importantly, Israel is the lone democracy in a volatile neighborhood of Muslim nations in the Middle East, on the frontlines for the values that we hold dear. Israel is in great need of our support and friendship to be able to survive and to continue to stand for God’s truth in the Middle East in the years to come. CAMERA: If you could say one thing to the Jewish community, what would it be? Rev. Stearns: Throughout the last 2000 years, there have been horrific atrocities that have been done to the Jewish people at the hand of those who named the name of Christ. We grieve the unthinkable loss of life and the violation of trust that took place due to these horrendous acts. It is my view that the type of Christianity that committed these acts is not an accurate representation of the Jesus that I love and serve. In this hour, there is a new opportunity to come together as those who serve the God of Abraham, Isaac, and Jacob. I want to say to the Jewish people that we are with you, that we honor you, and that we look forward to growing in this vital relationship together in the days to come.